Namco Bandai Games recently uploaded their 1st CM for the Playstation 3, PC and Xbox 360 game Naruto Shippuden: Ultimate Ninja Storm Revolution. It was reported recently that US and also fans in Europe received an early taste of the game through a demo with competitive online function last July 1st on PS3. The following day will be for Xbox Live Gold members on Xbox 360 and the following week for Xbox Live Silver members. The game will include Mecha Naruto. This additional character will have the ability to transform into his Kyubi Mode for added damage. 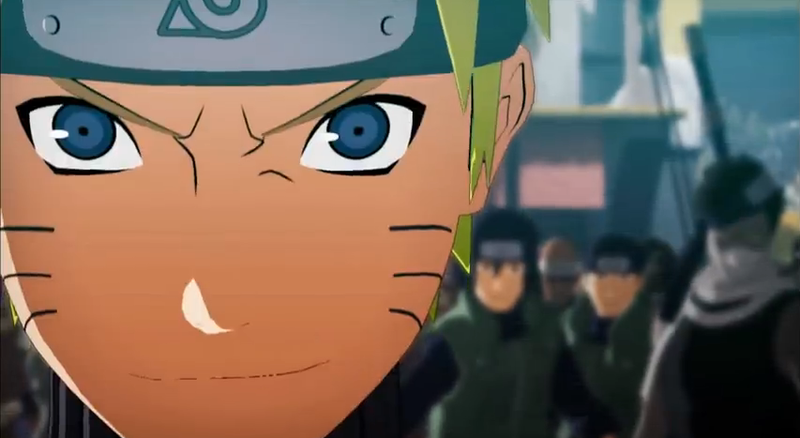 Naruto Shippuden: Ultimate Ninja Storm Revolution promises to have new game plays, modes and characters. There will be about 100 playable characters included from both Naruto and Naruto Shippuden story arcs. A new "Combination Ultimate Jutsu" attack will also be made available, allowing two characters to combine their special powers. Naruto Shippuden: Ultimate Ninja Storm Revolution is developed by Cyber2Connect and will be released this September 2014 for 7,120 yen.